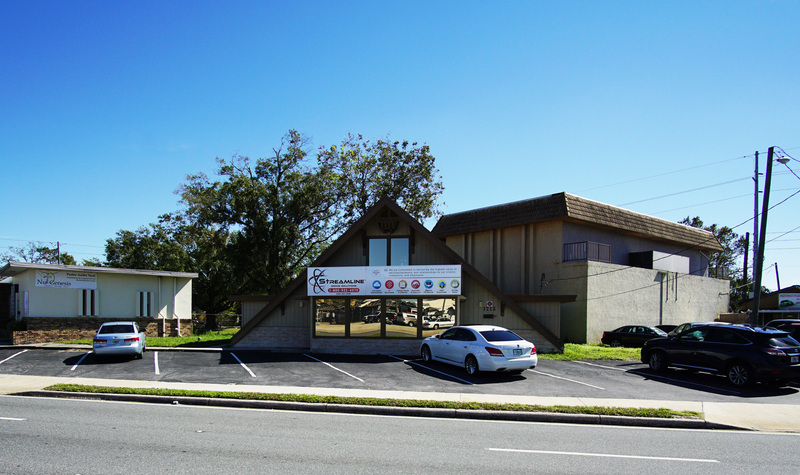 June, 2018 – Dan Van Nada, CCIM of First Capital Property Group, Inc. (FCPG) completed the Sale of 1712 Lee Rd, two mixed-use buildings totaling ± 7,728 SF, located in Orlando, FL. The property sold for $537,700 to Wenfry Holdings, LLC. FCPG represented the Seller in this transaction. First Capital Property Group, Inc. is a Full-Service Real Estate company leasing and managing over 2 million square feet of commercial property in Central Florida. The information contained herein is believed to be reliable; however, First Capital makes no representations or warranties, expressed or implied, regarding its accuracy. ©2018 First Capital Property Group, Inc. – Licensed Real Estate Brokers.